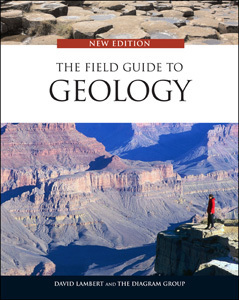 Written by a team of eminent geologists and educators, The Field Guide to Geology, New Edition features revised information that brings the previous edition up to date. Clear graphics and simple field-guide procedures offer readers ready access to the topic. This edition features 200 new two-color illustrations (more than 750 in all), updated graphs and tables, as well as two new chapters titled "Monitoring the Earth’s Changes" and "Geologists of Note." This volume’s lucid, easy-to-follow text covers all the key rudiments of geology and is the perfect reference for students and geology lovers alike who share an interest in the great outdoors.